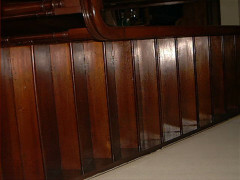 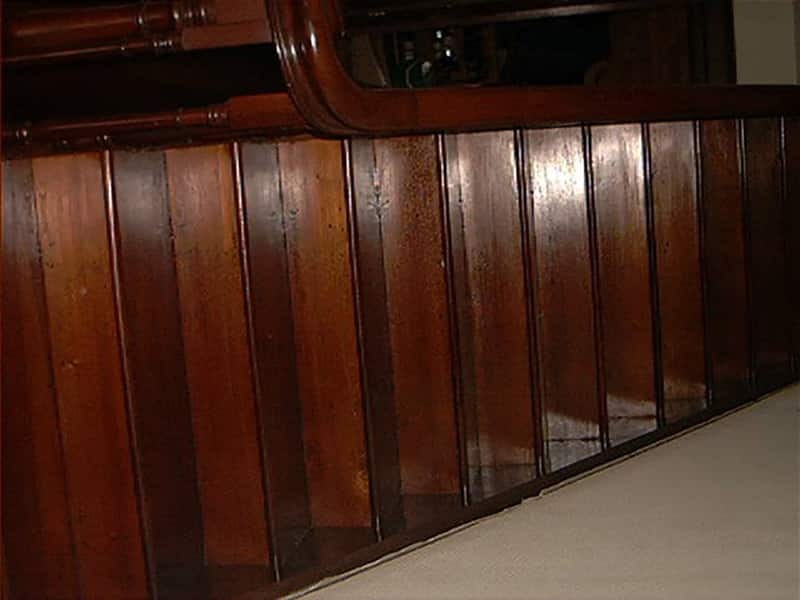 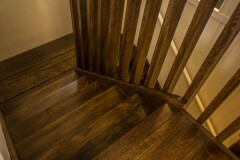 Why choose Max Francis for your timber staining? 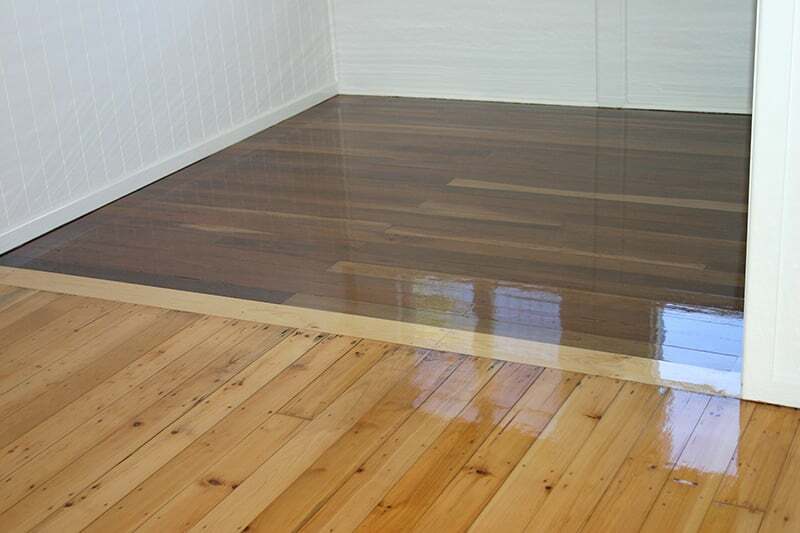 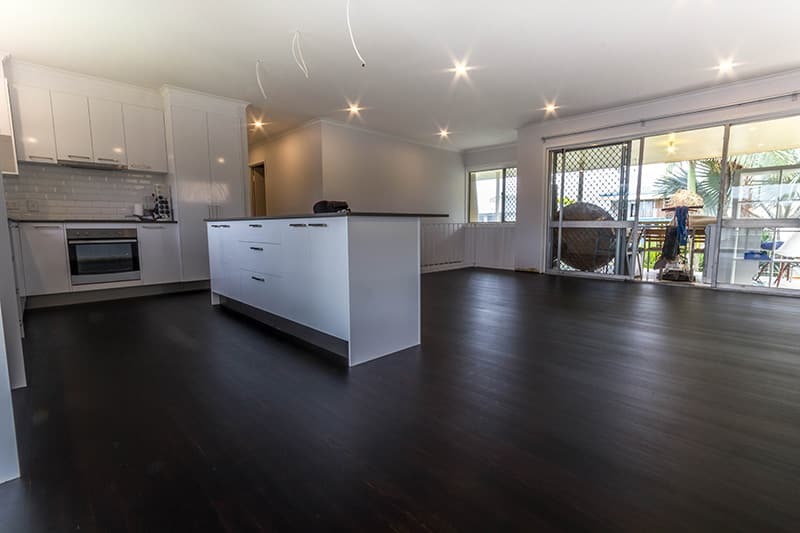 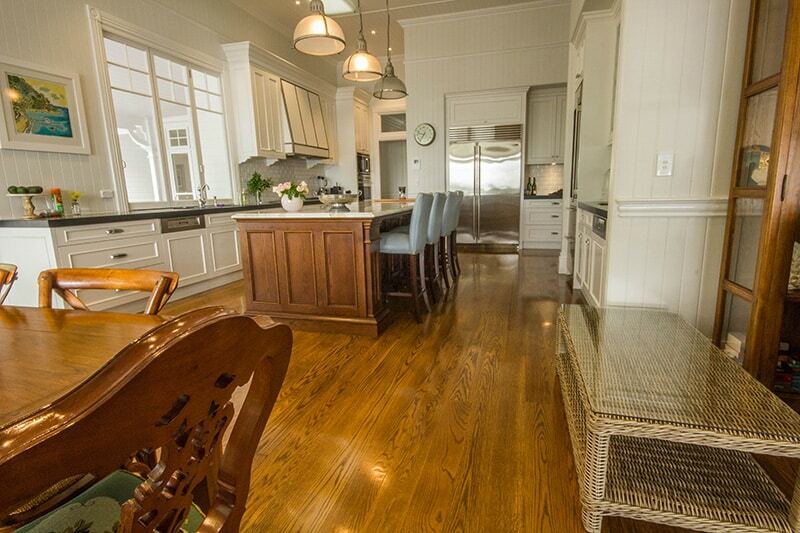 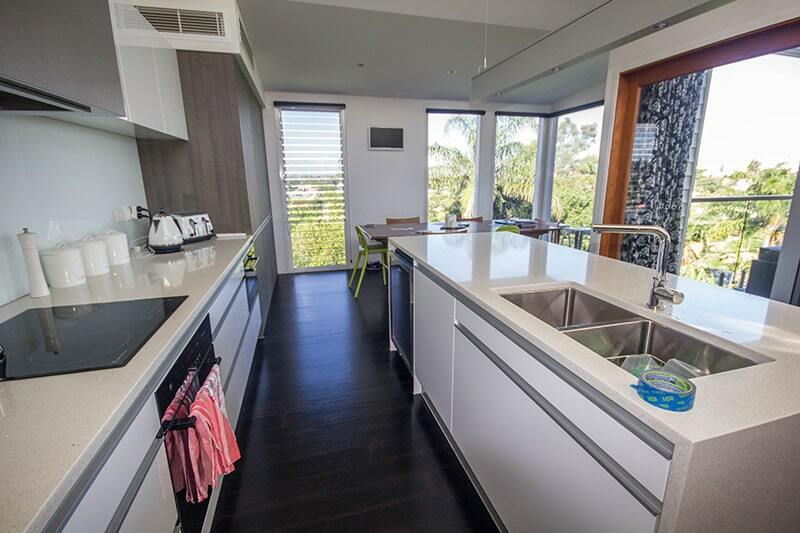 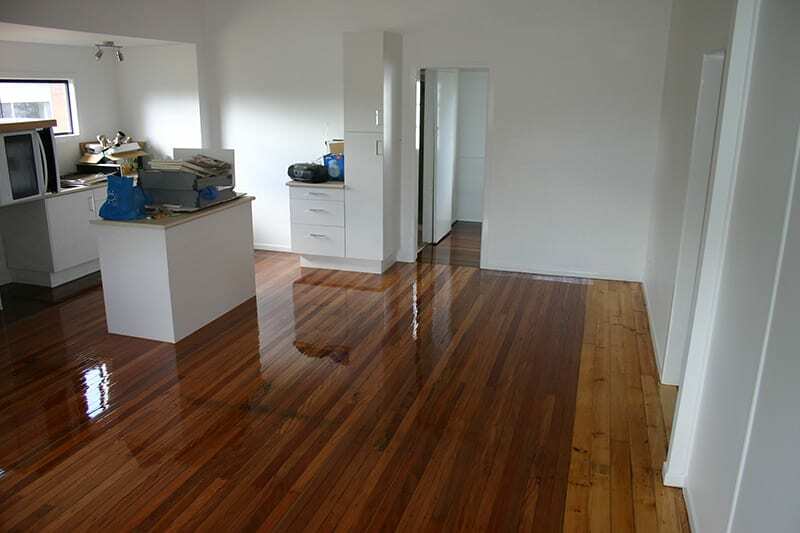 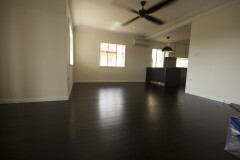 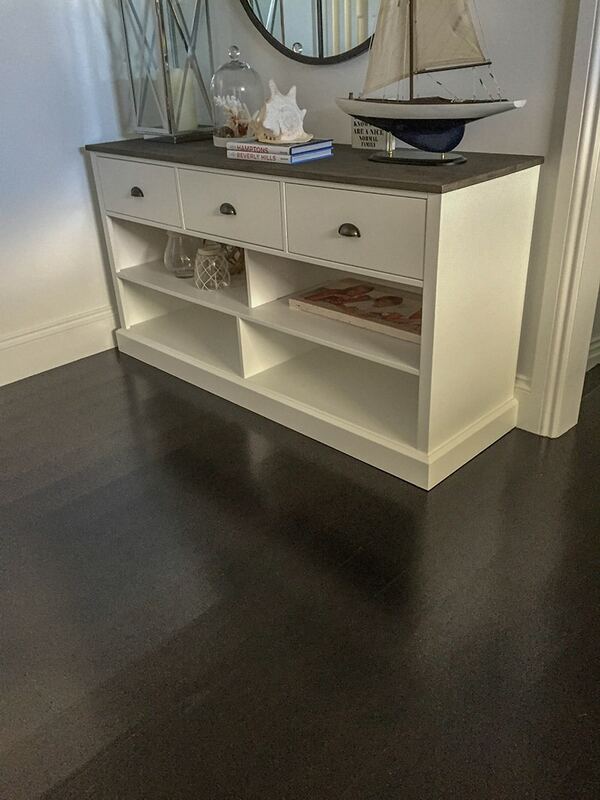 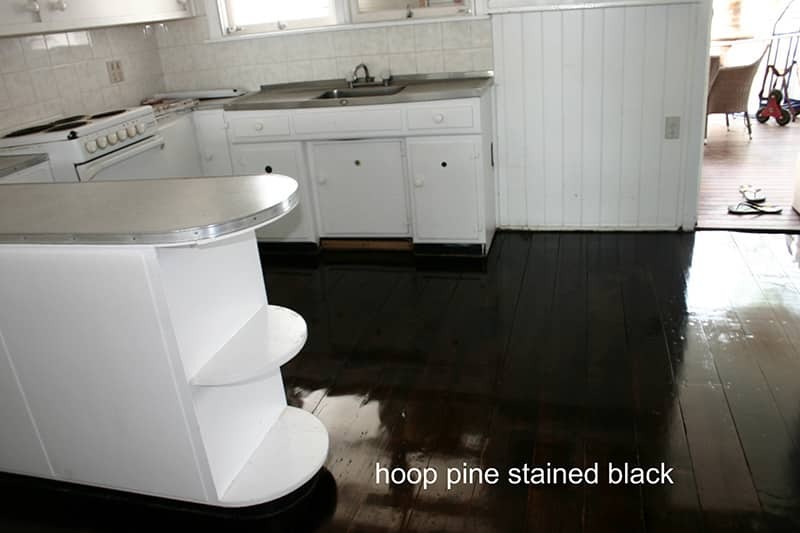 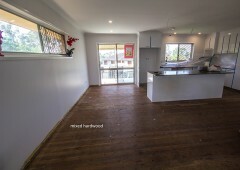 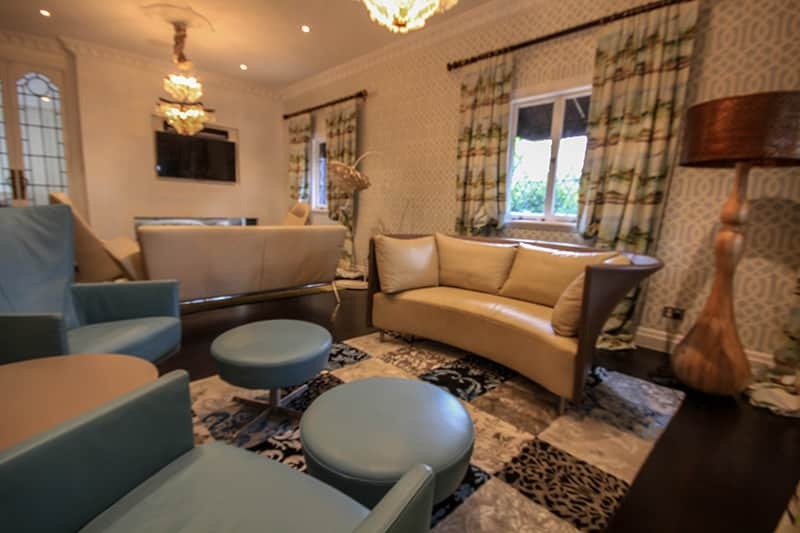 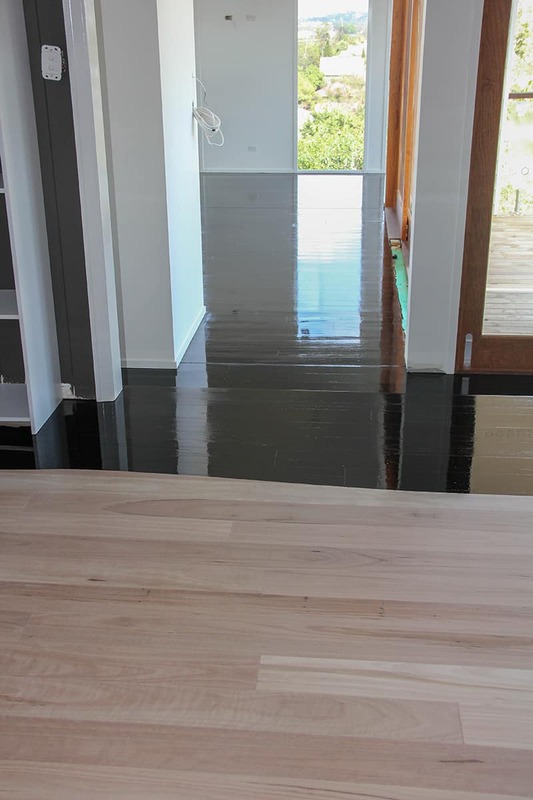 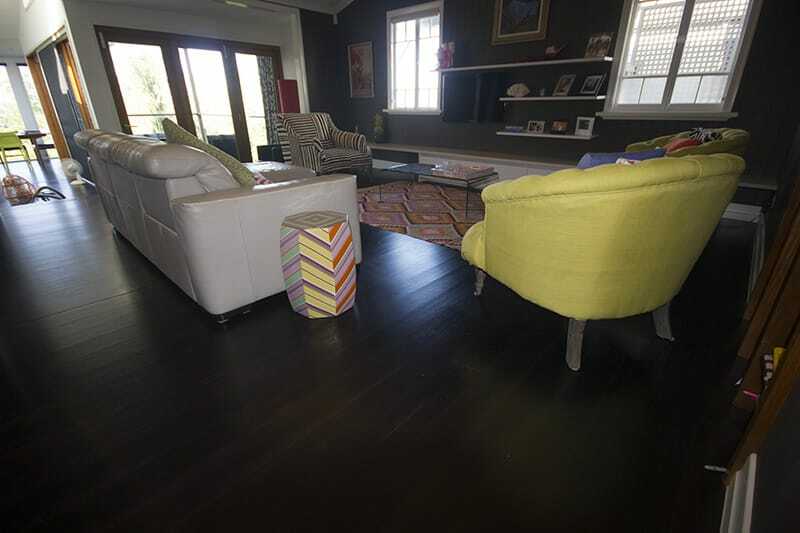 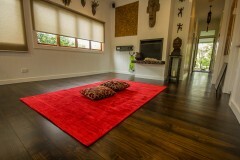 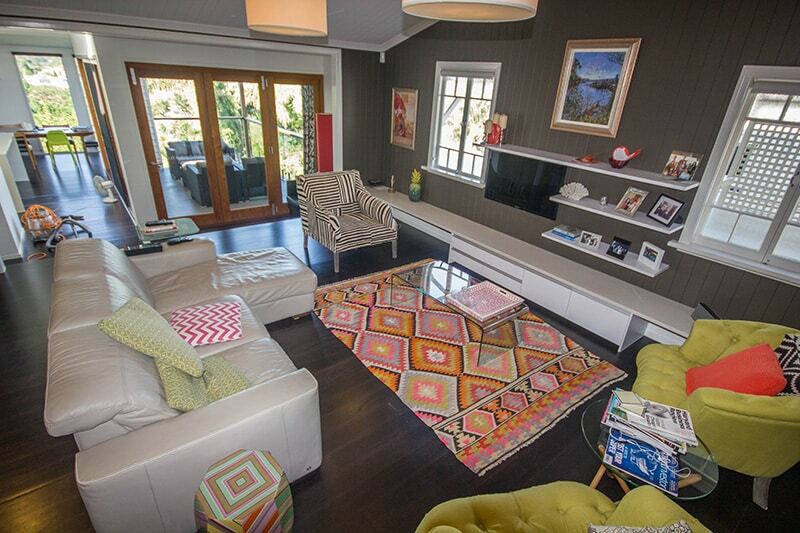 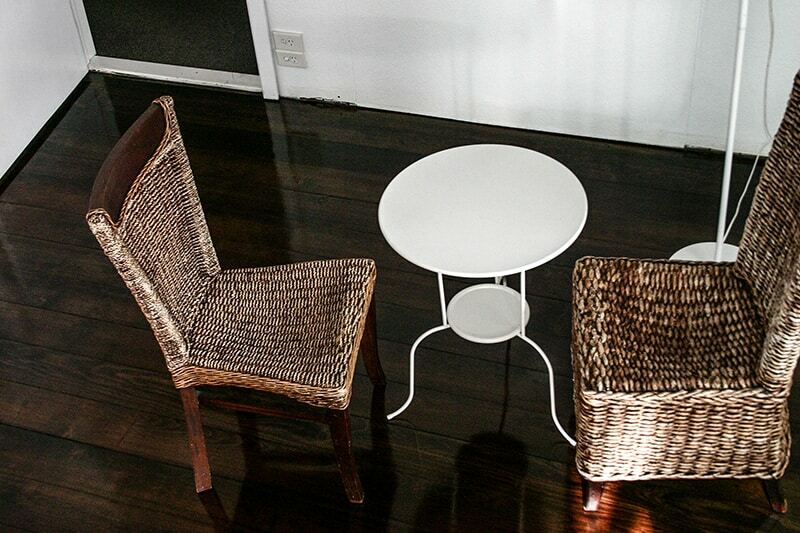 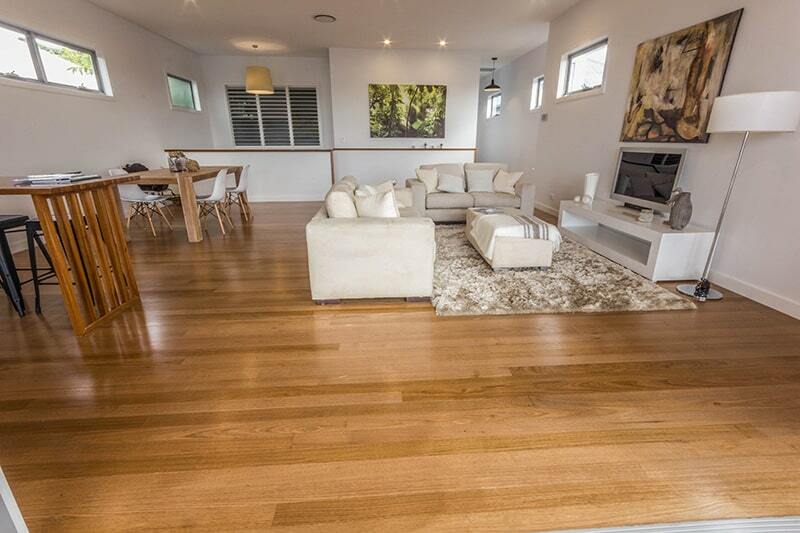 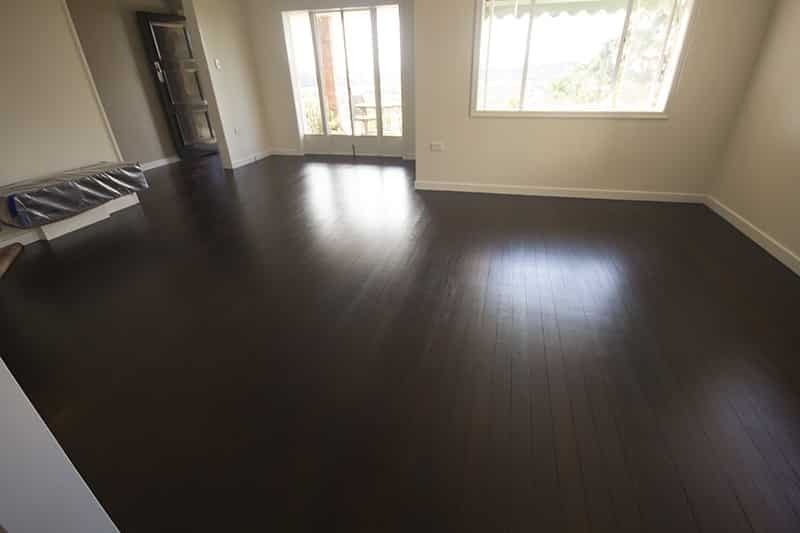 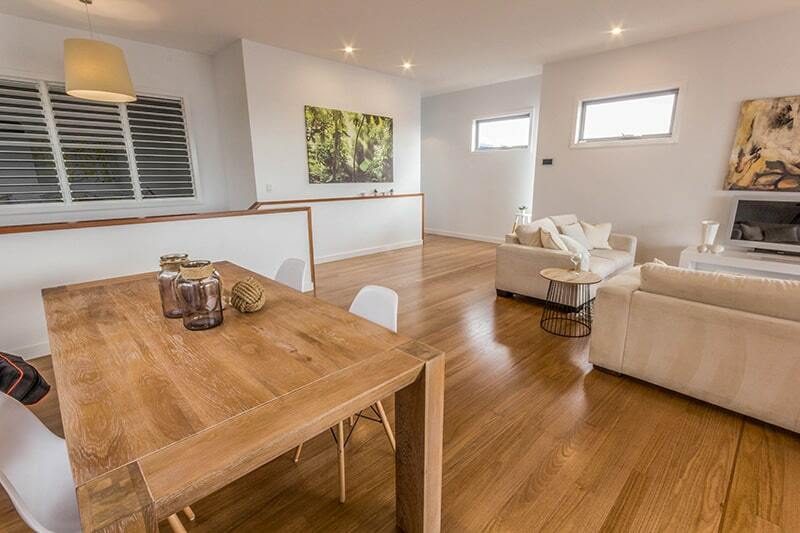 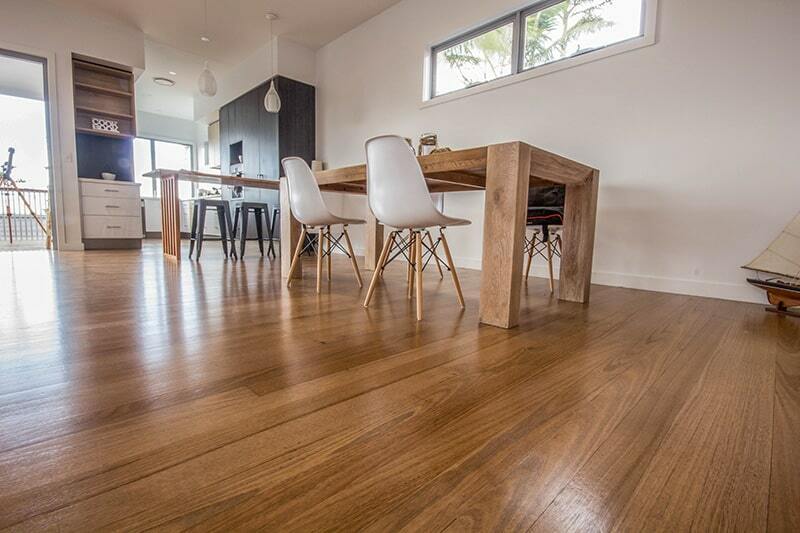 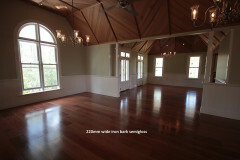 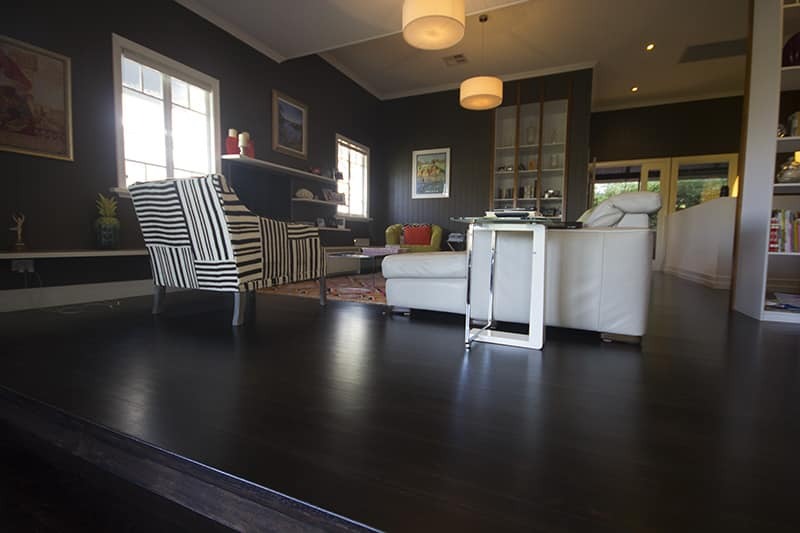 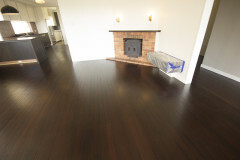 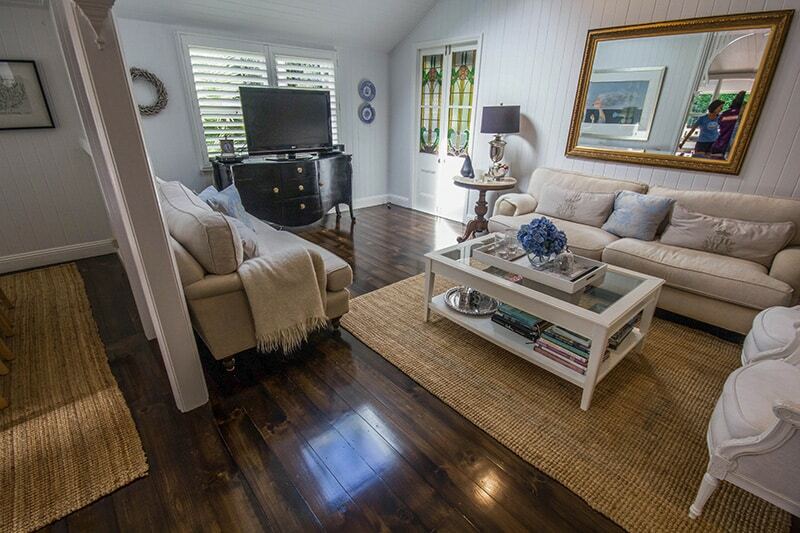 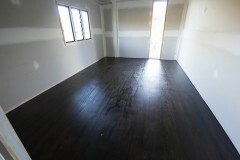 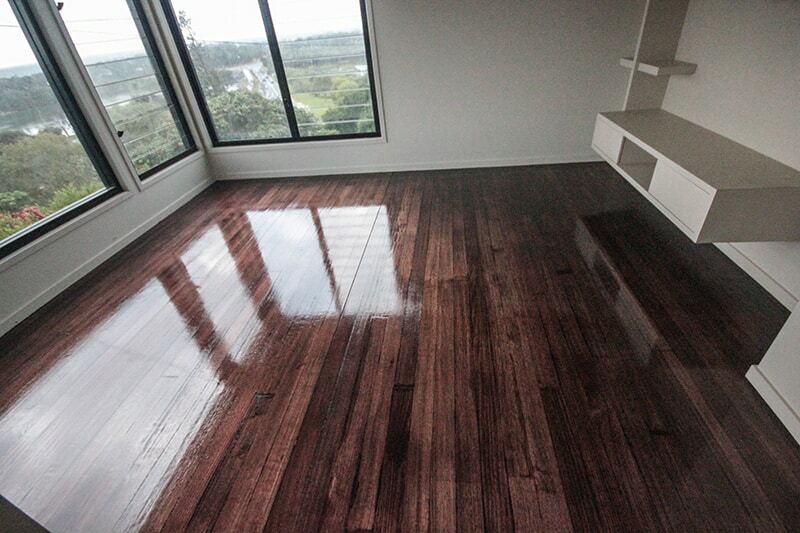 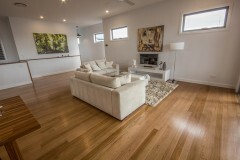 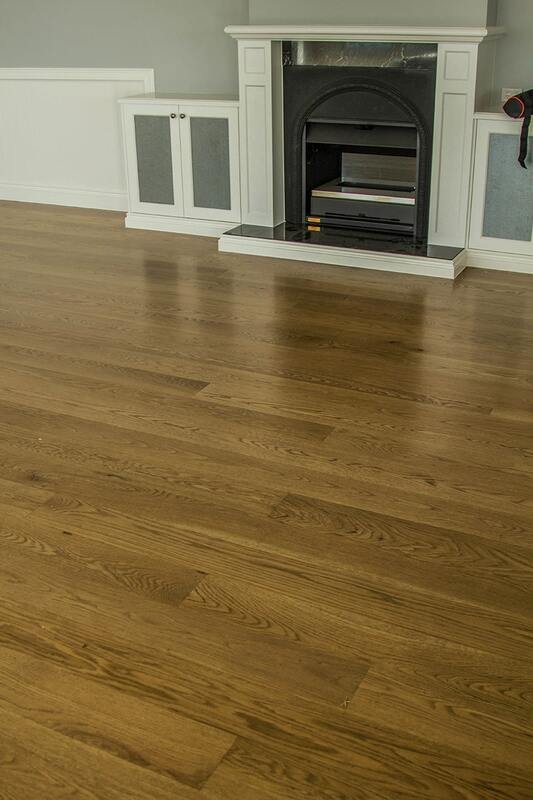 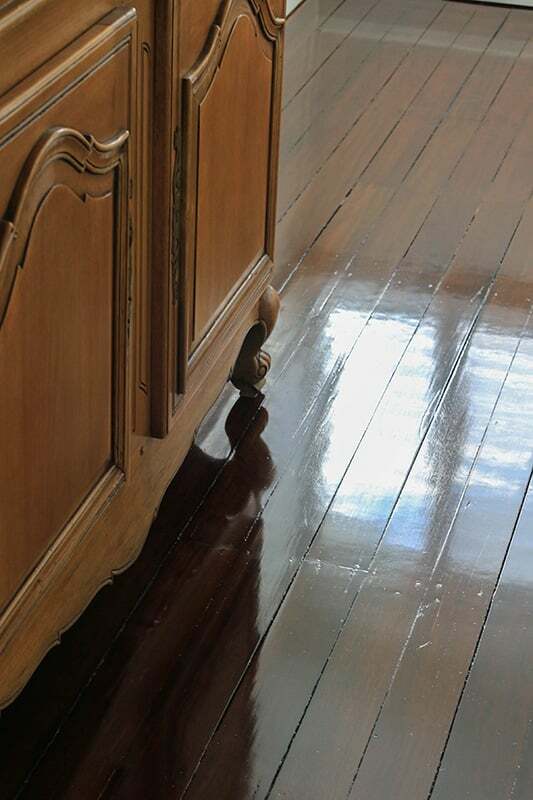 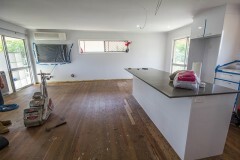 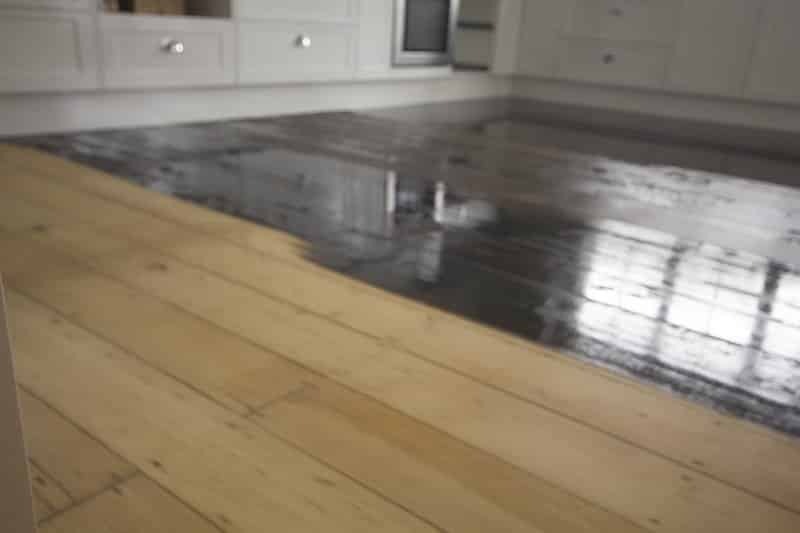 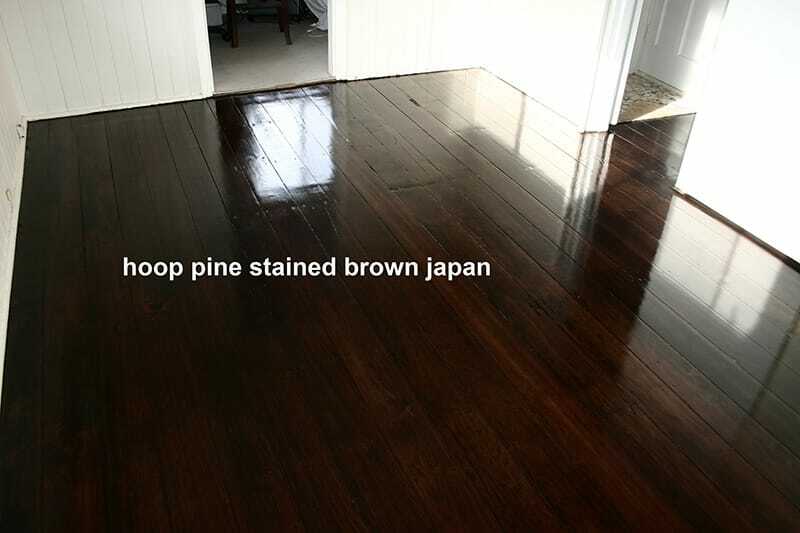 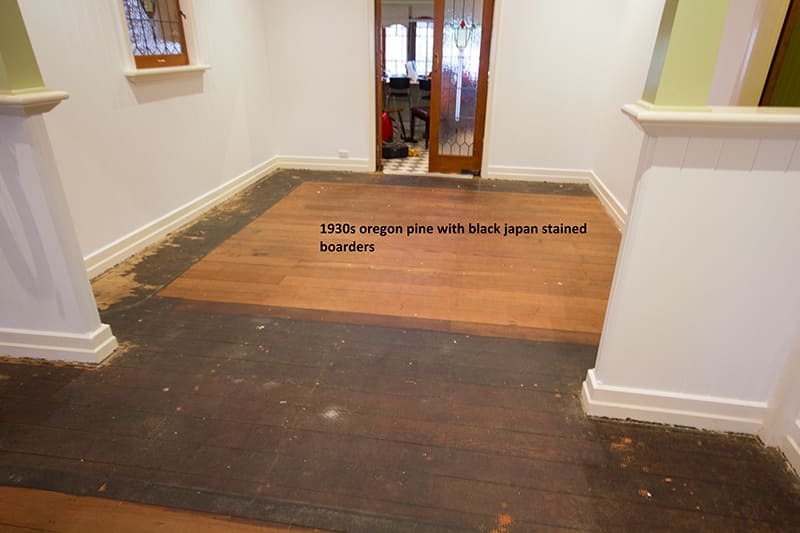 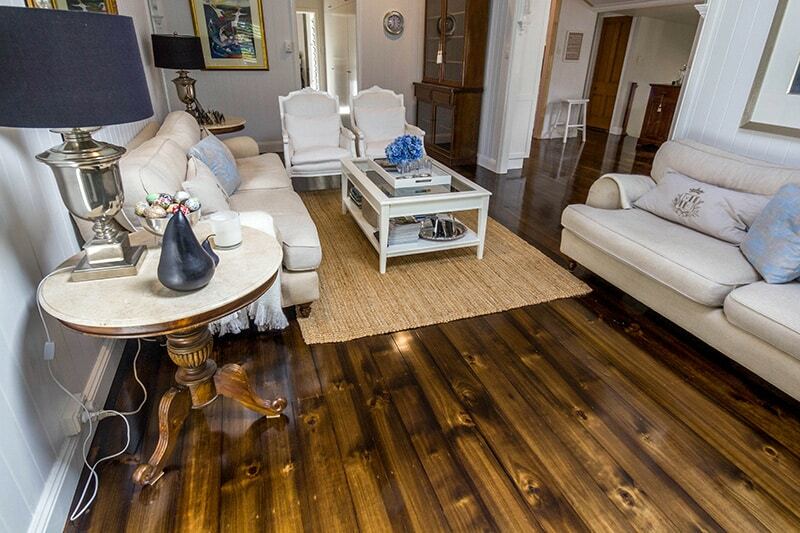 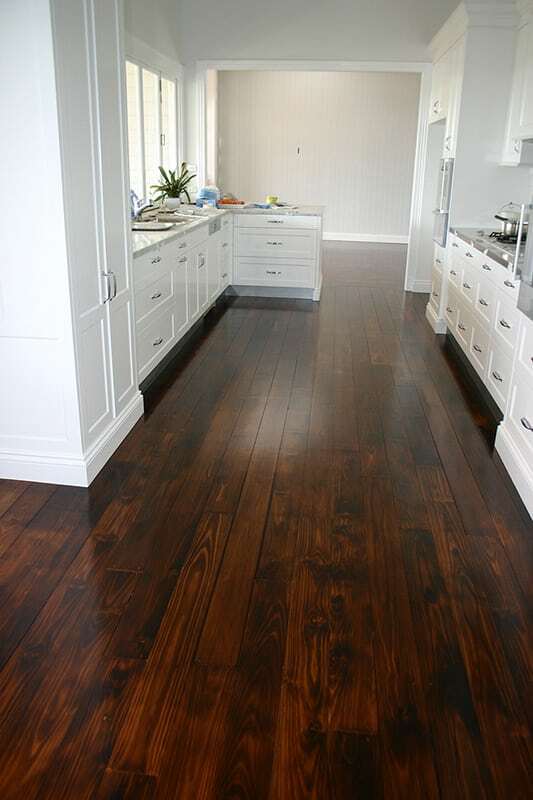 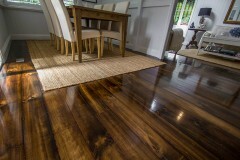 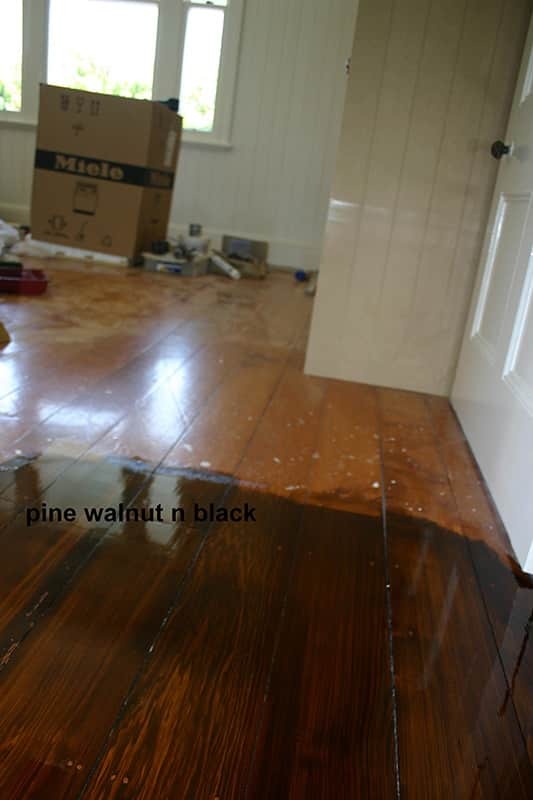 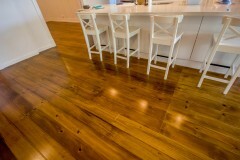 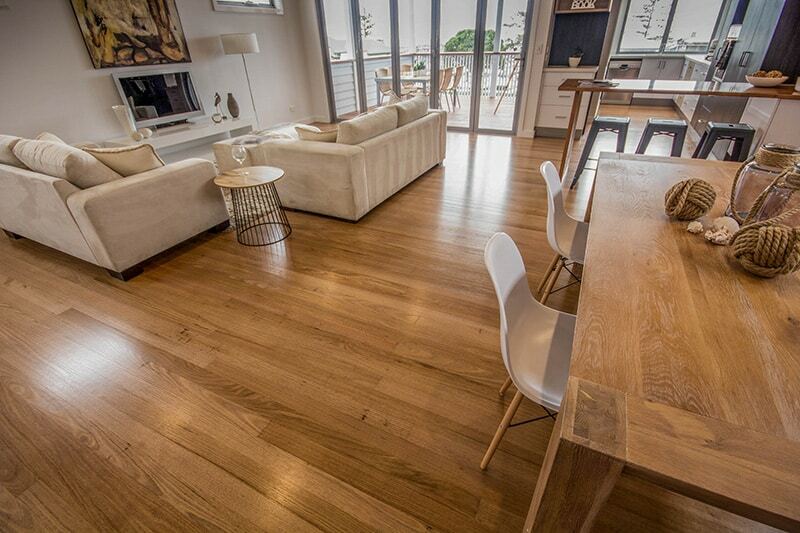 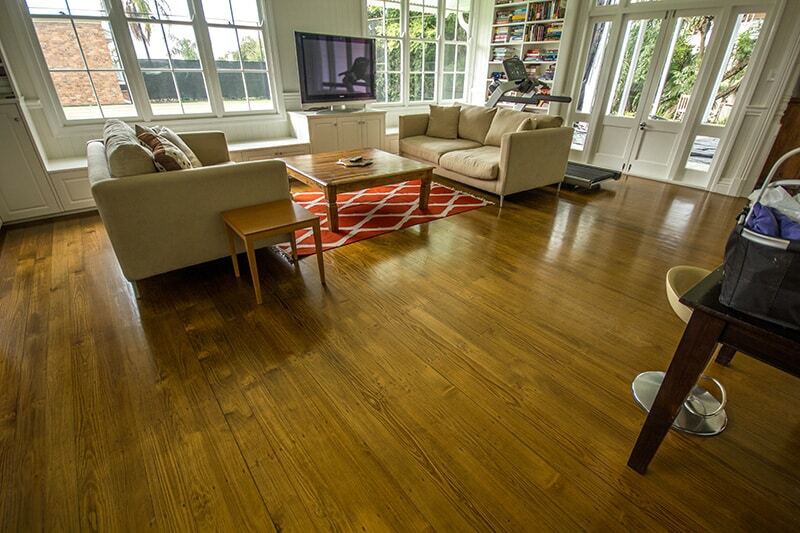 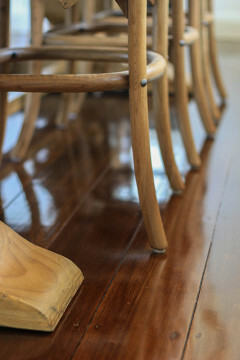 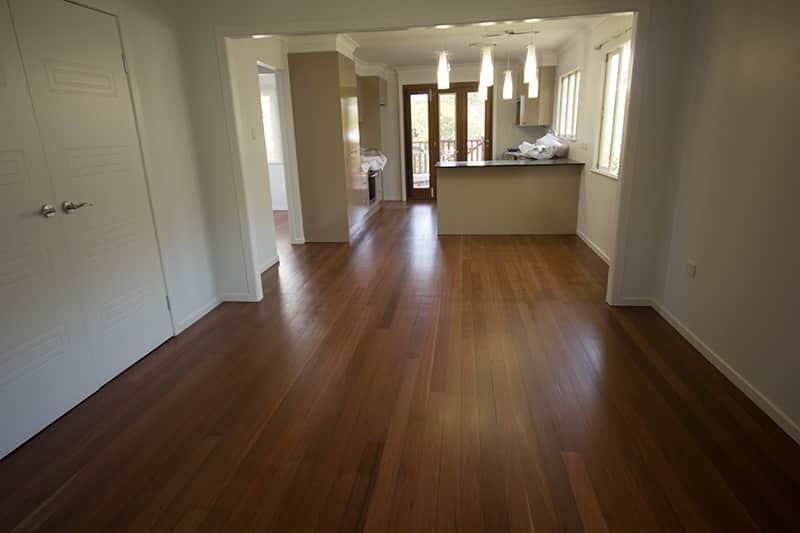 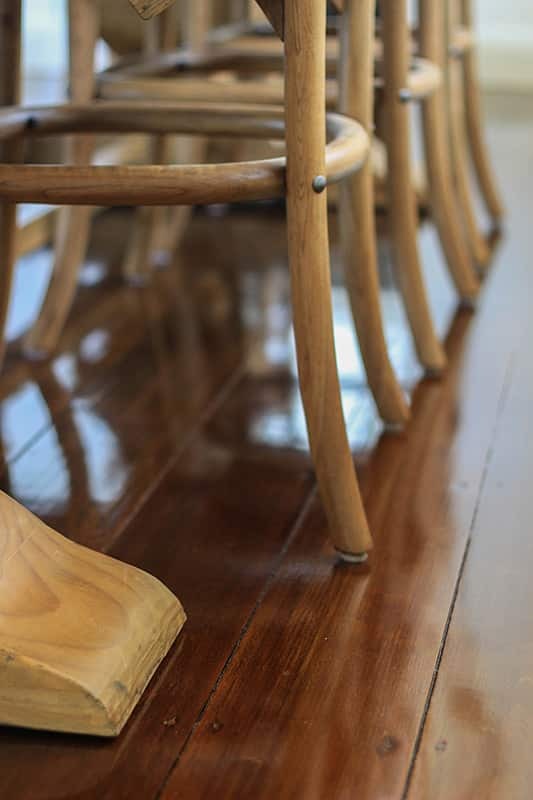 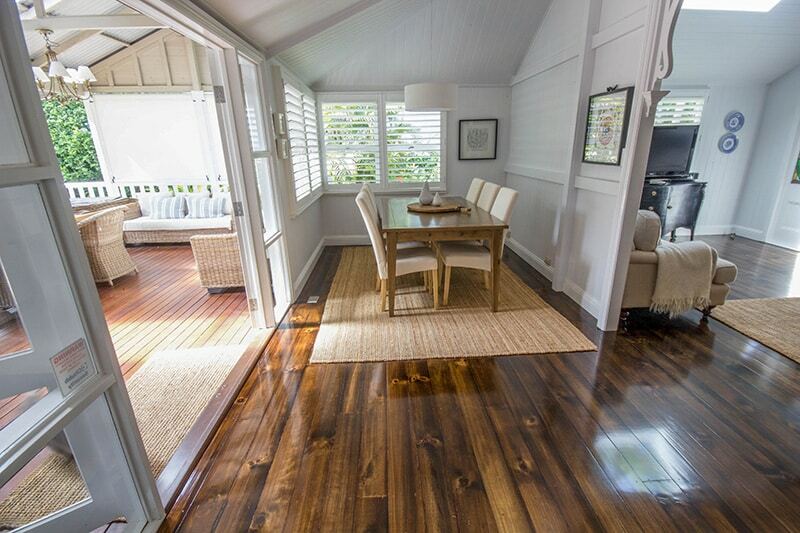 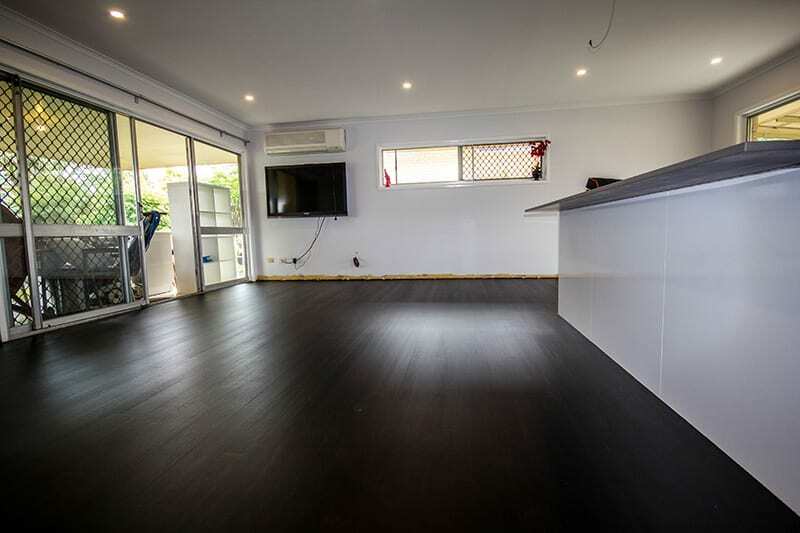 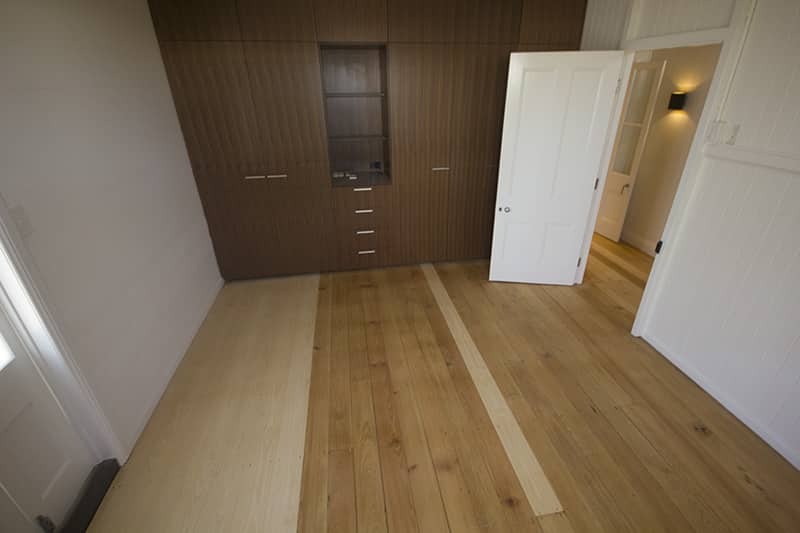 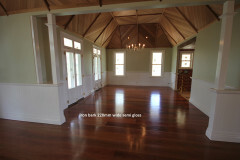 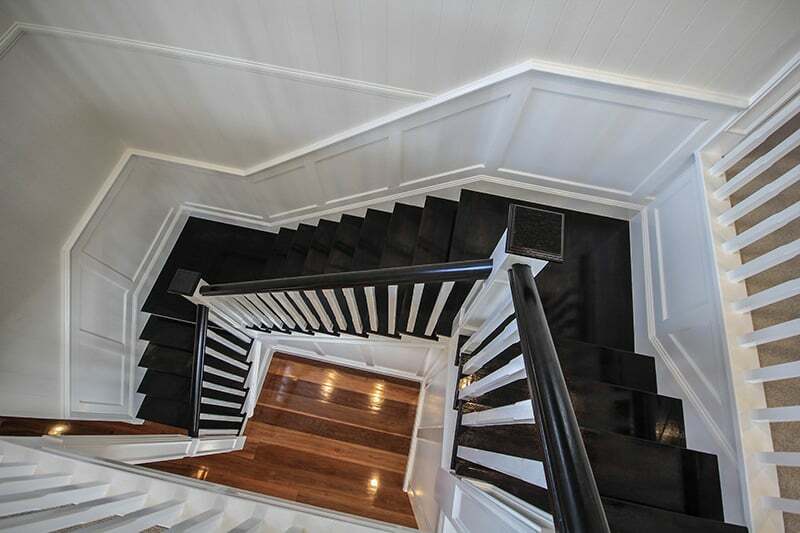 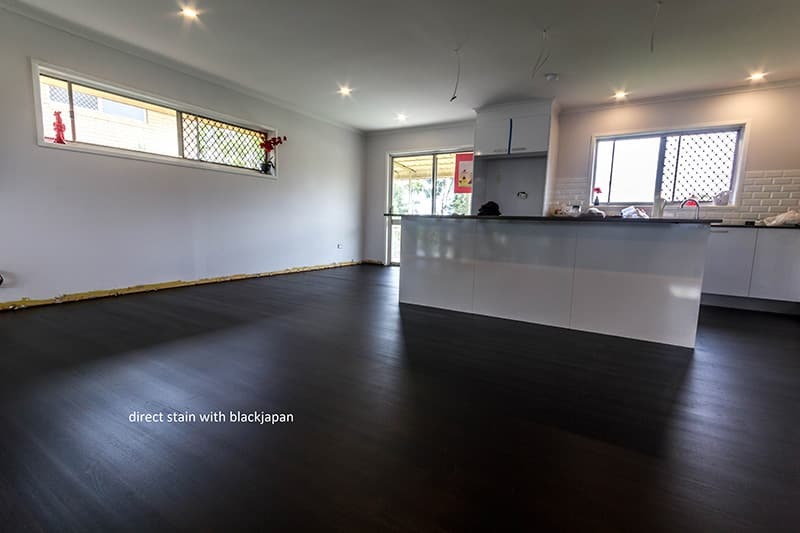 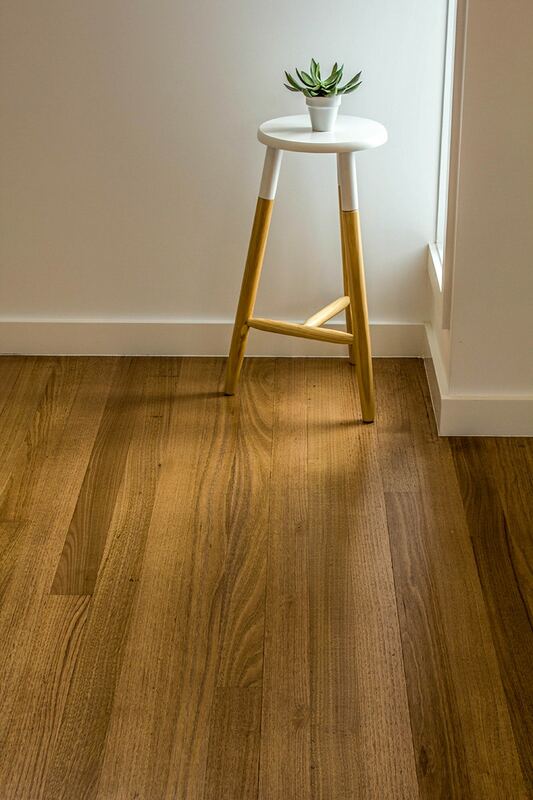 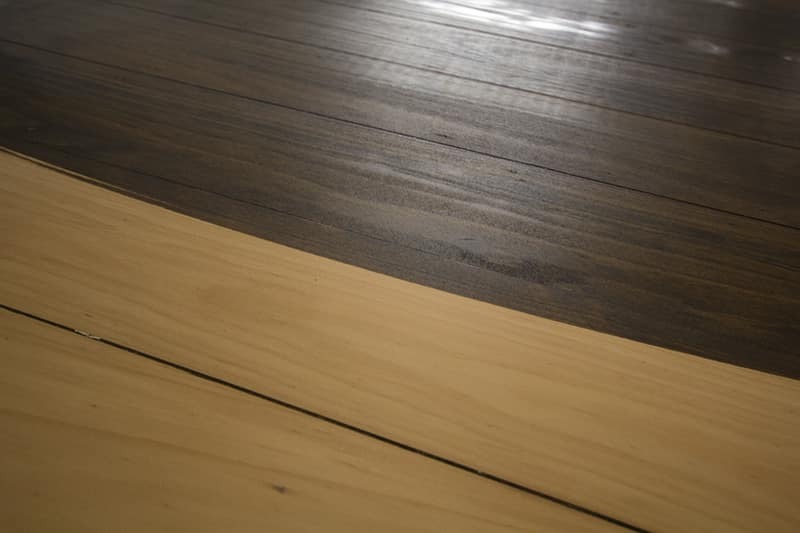 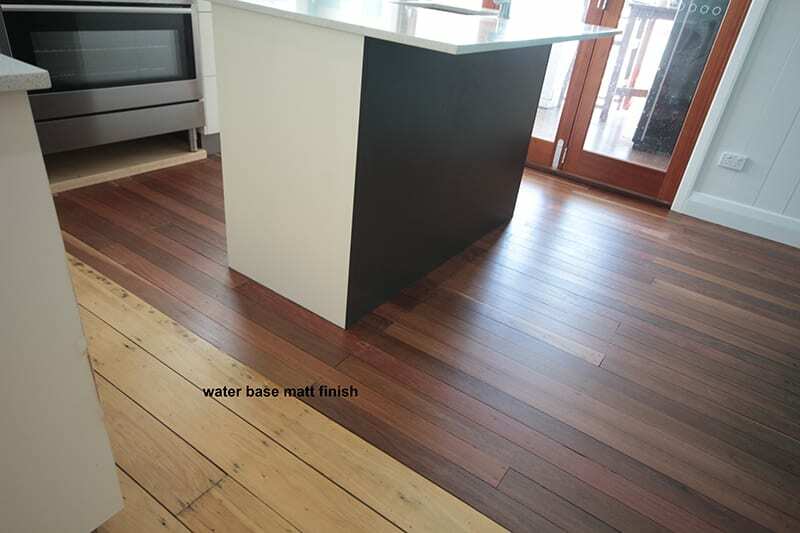 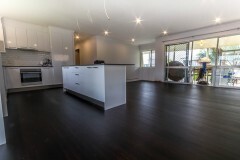 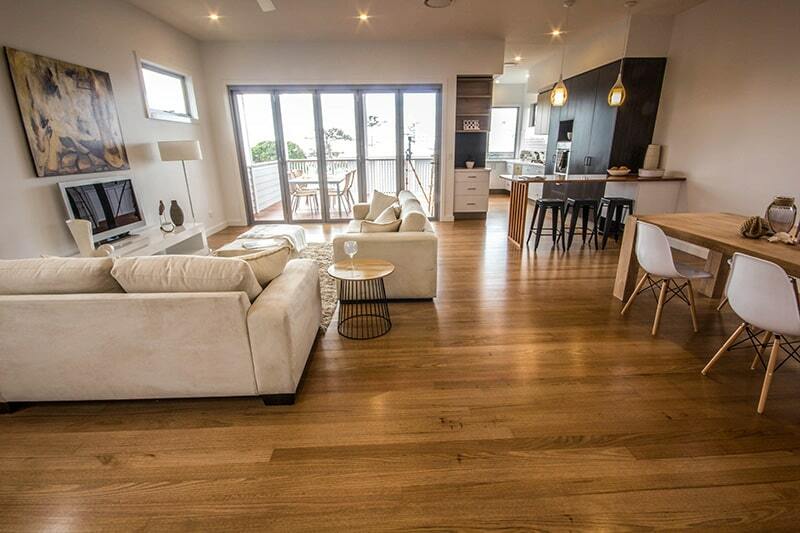 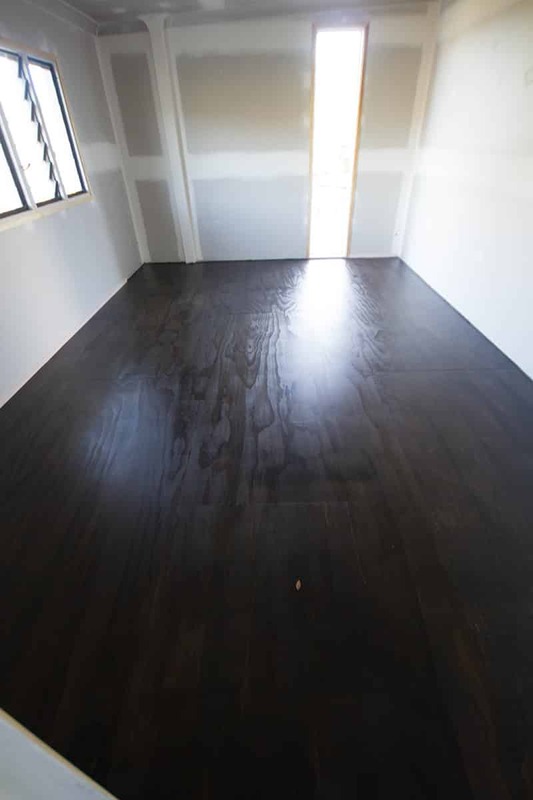 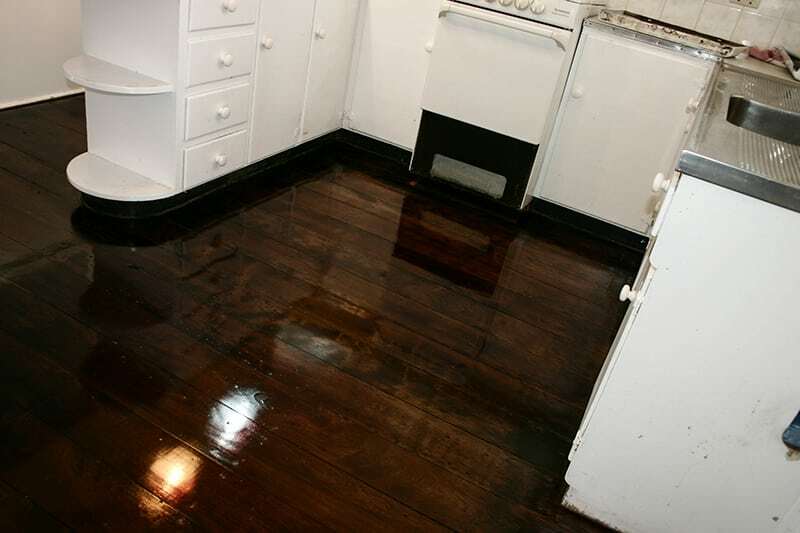 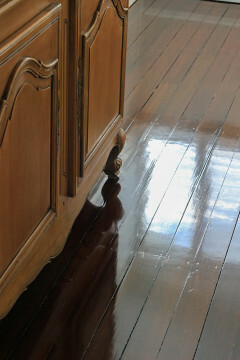 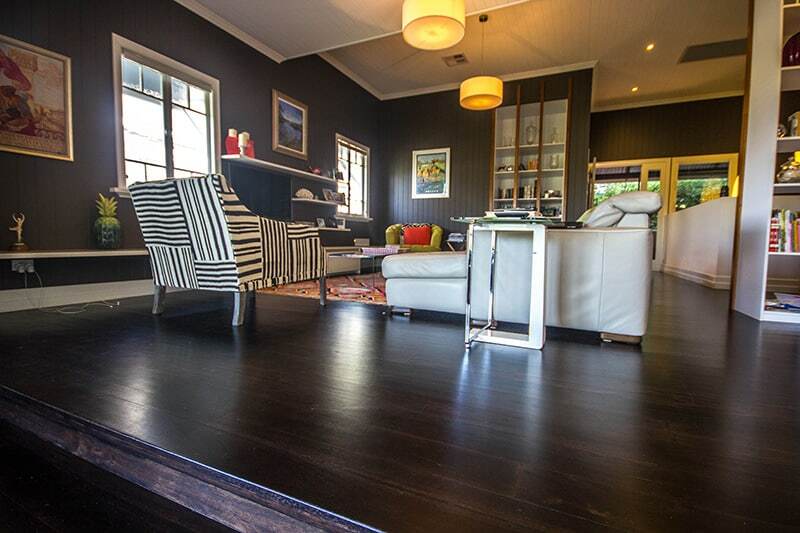 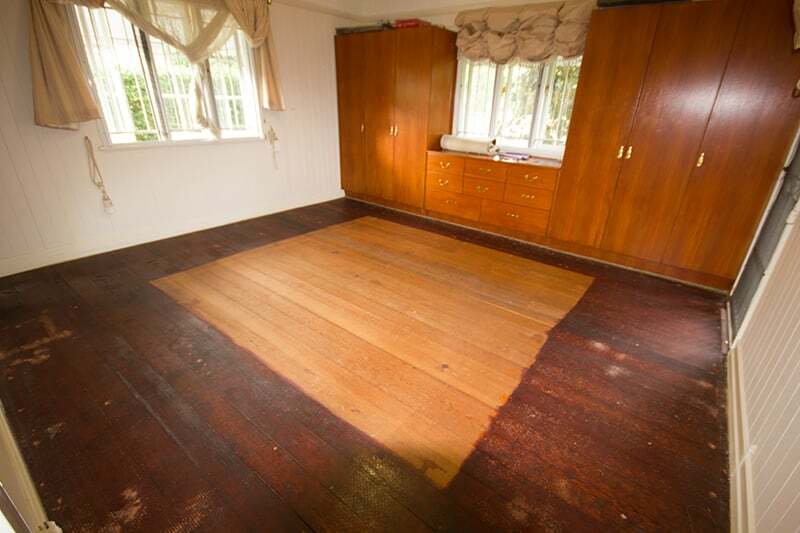 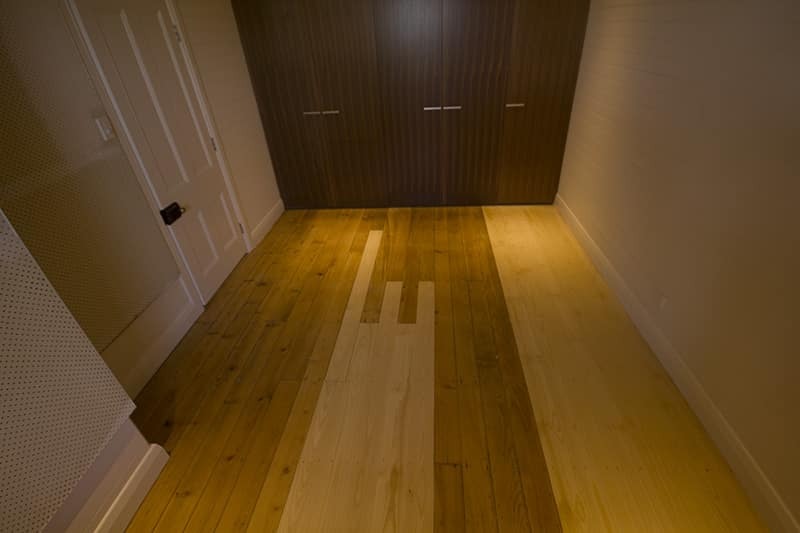 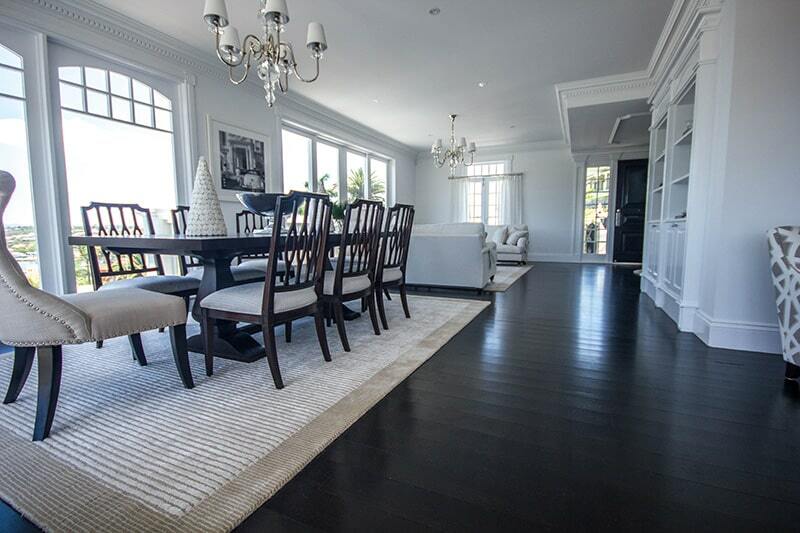 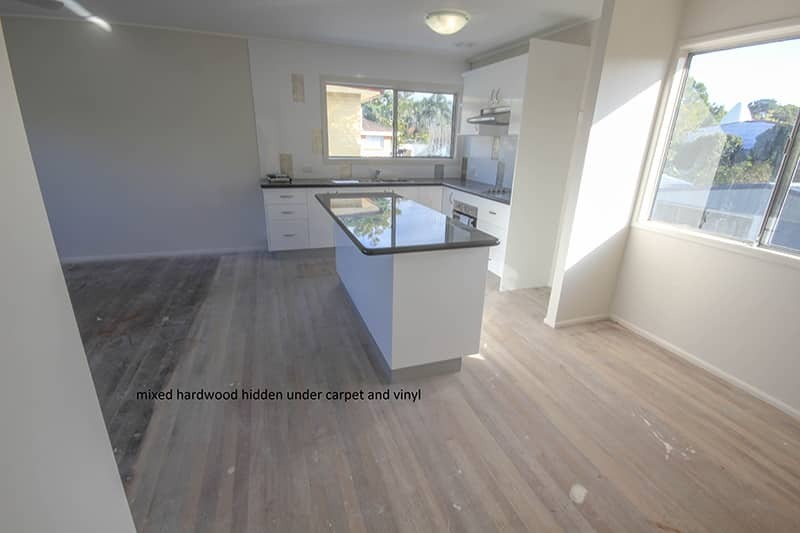 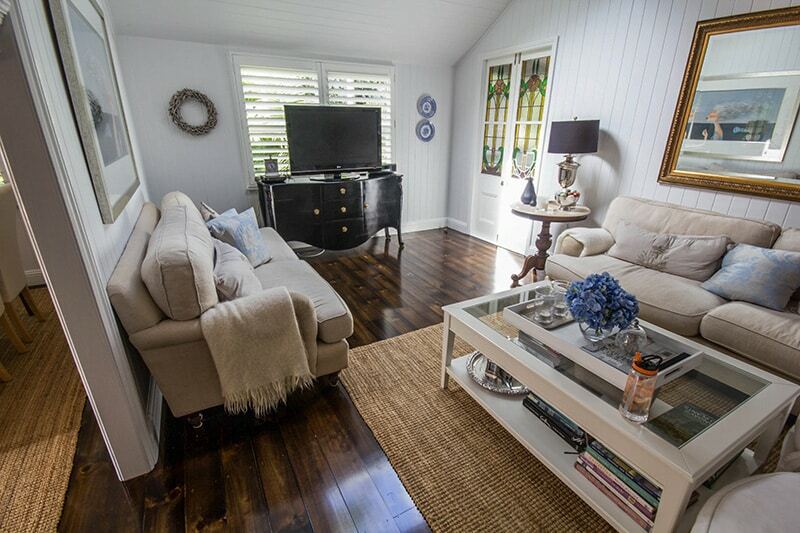 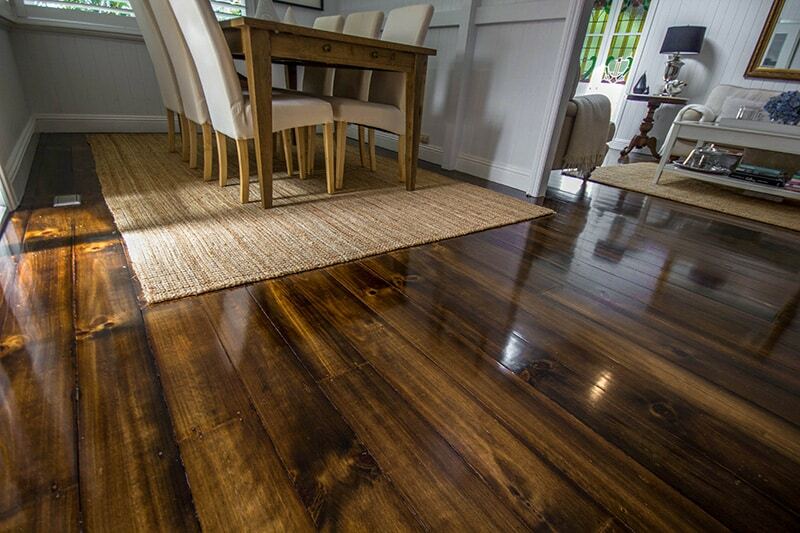 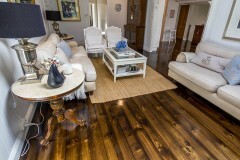 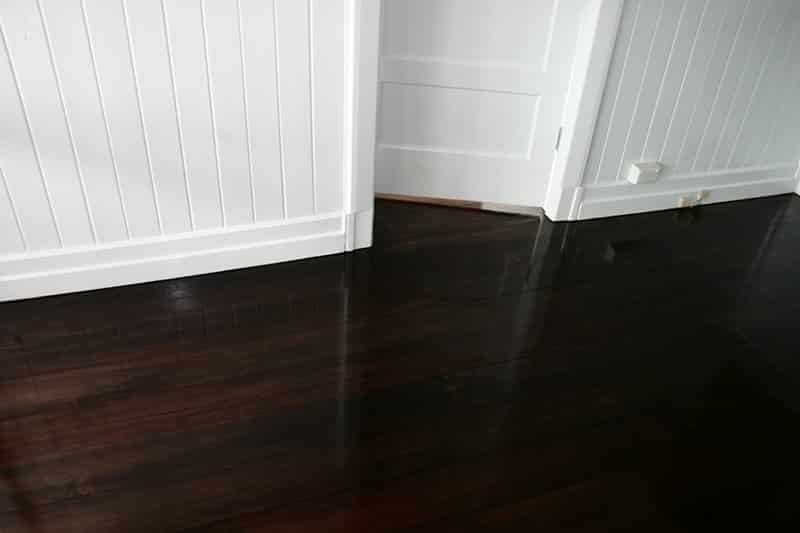 Max Francis Quality Floors is a trusted second generation floor sanding and floor polishing business with 25+ years’ experience bringing affordable timber floor sanding and floor polishing to all Brisbane homes and businesses. 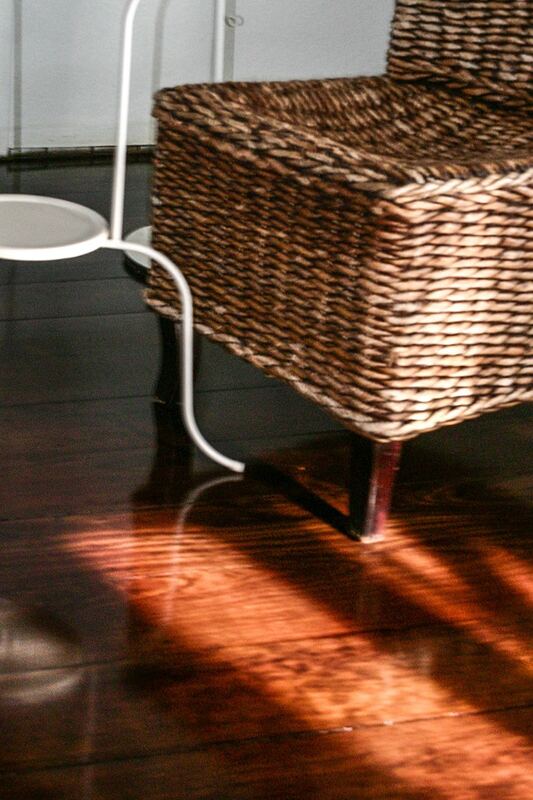 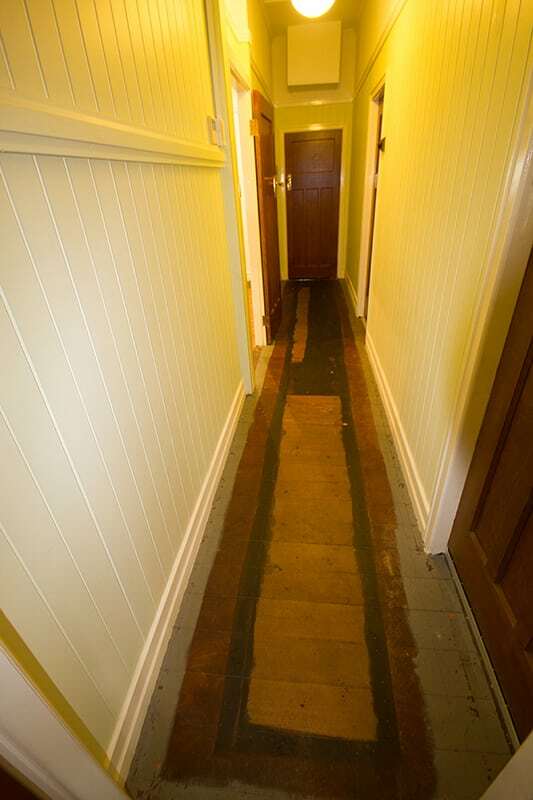 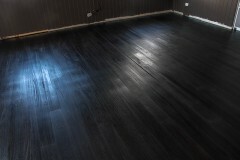 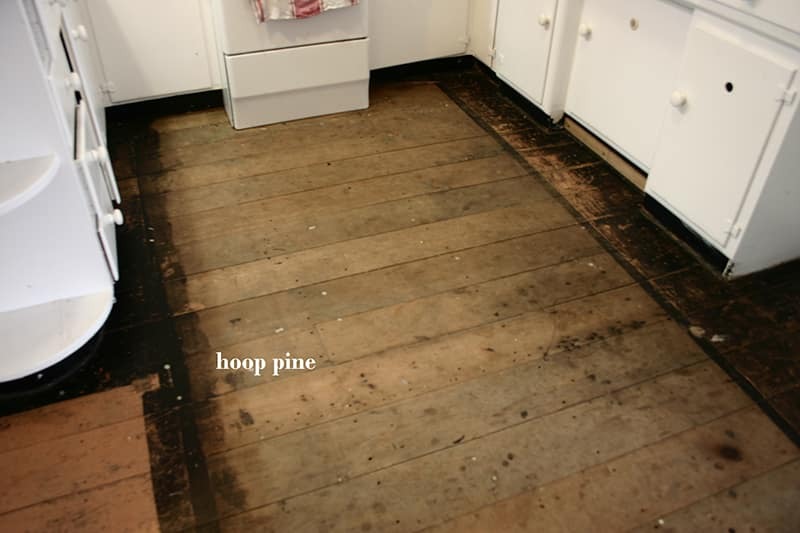 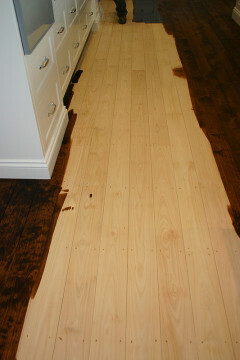 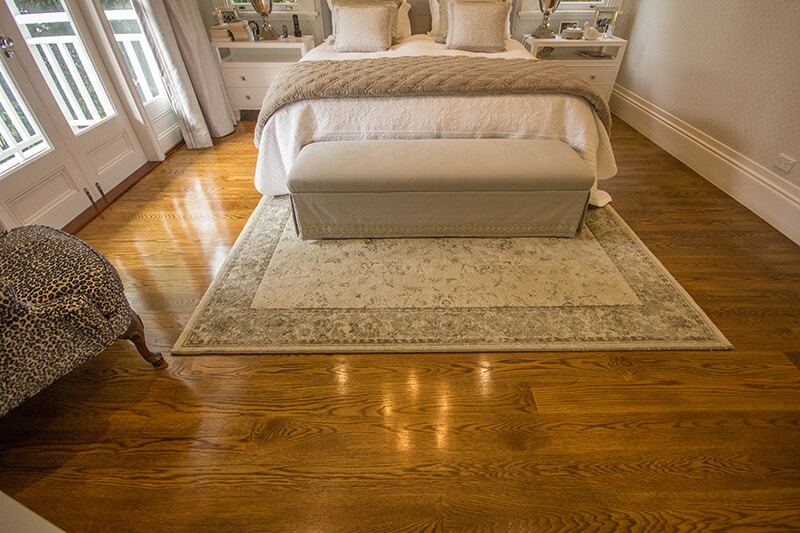 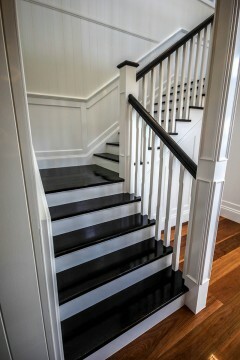 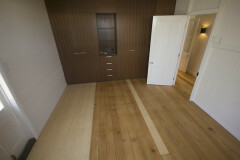 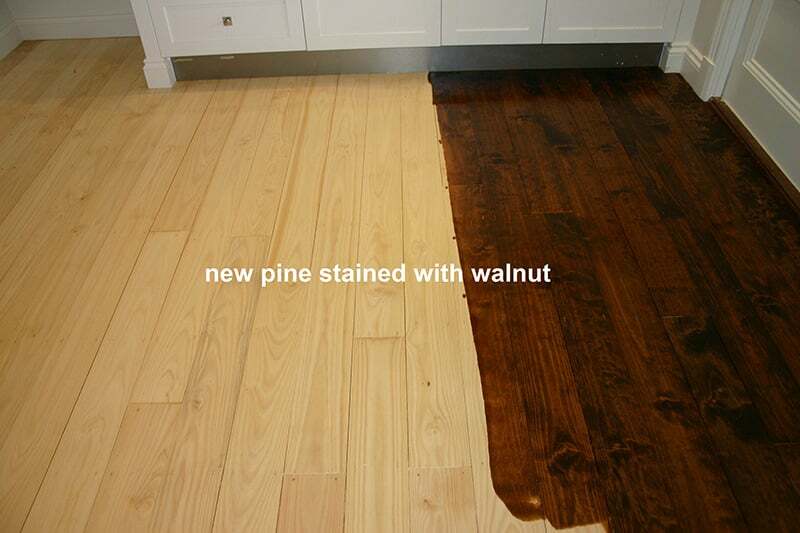 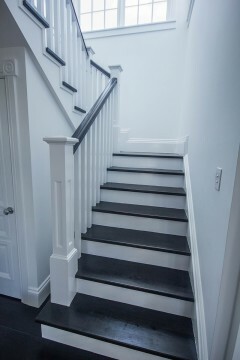 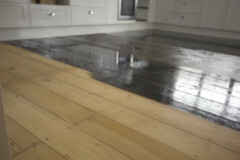 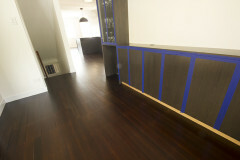 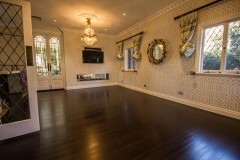 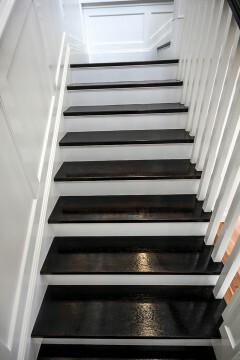 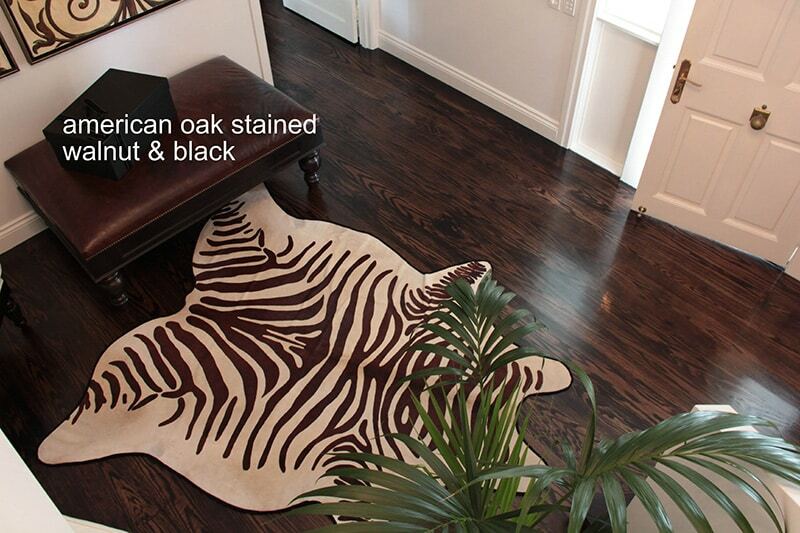 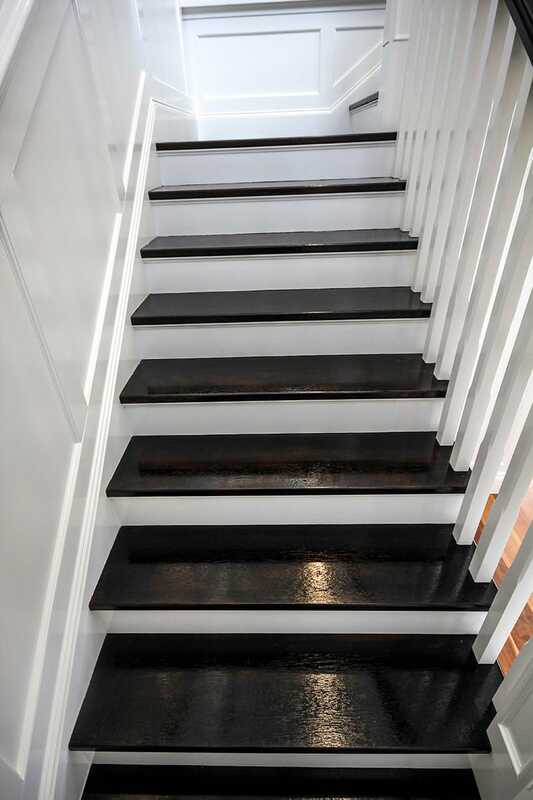 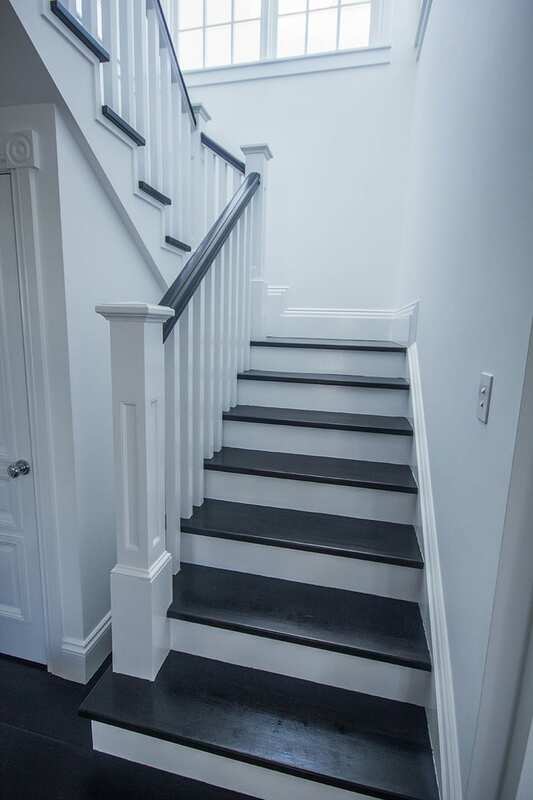 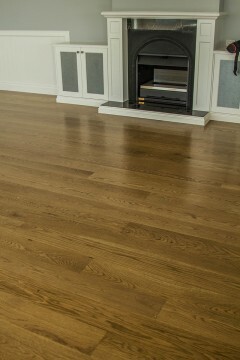 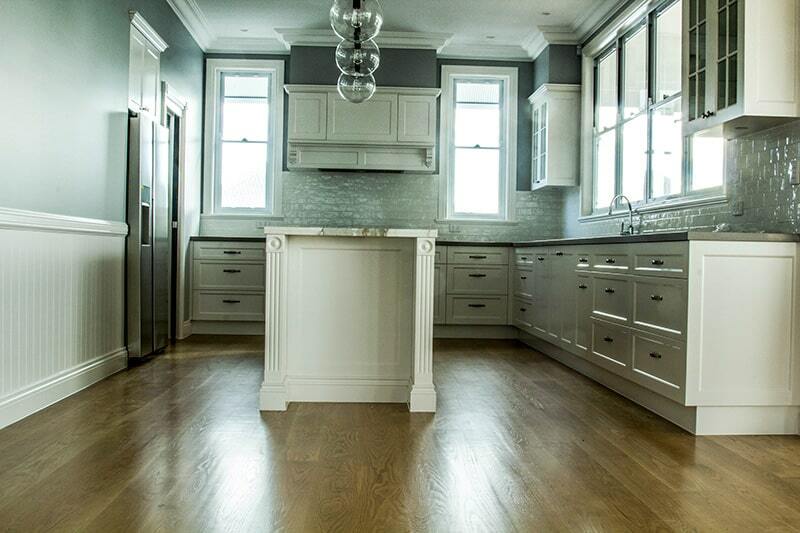 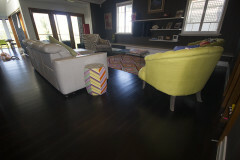 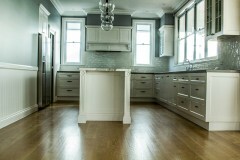 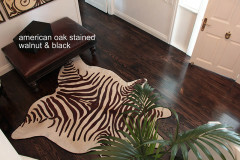 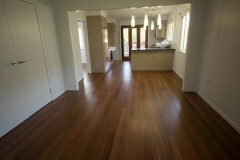 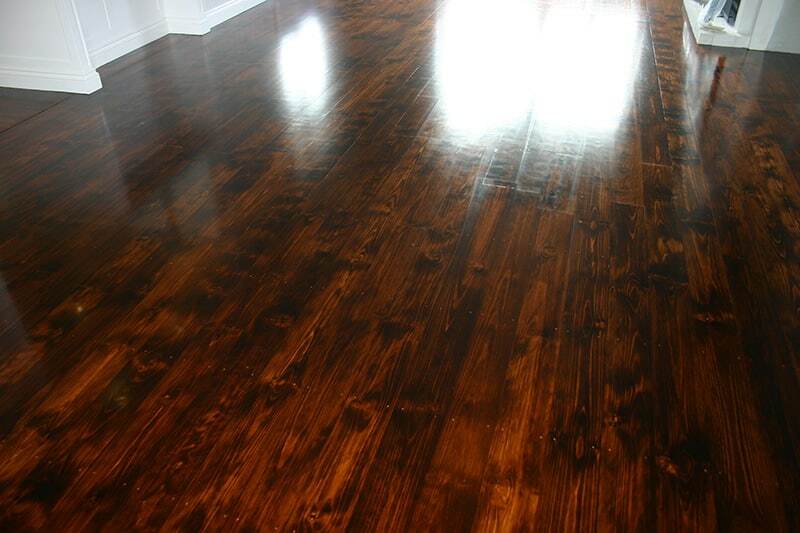 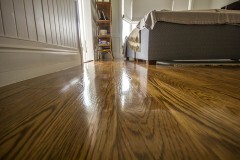 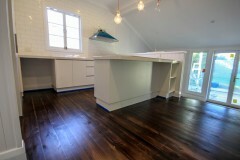 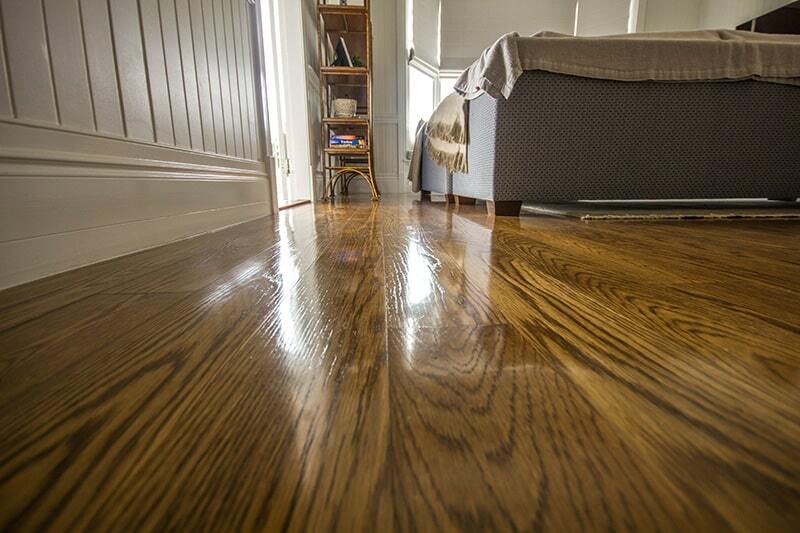 We would be happy to answer any questions you may have about your floor, decking, sanding, finish or polish. 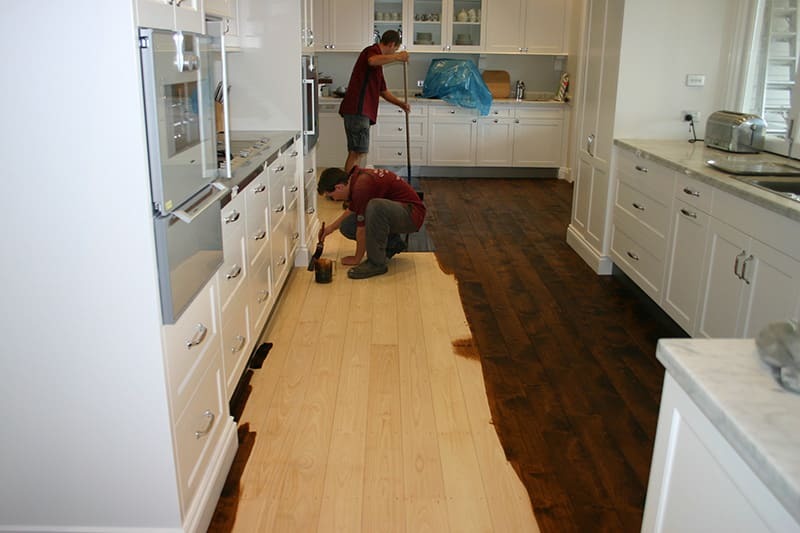 Contact us and we’ll be happy to help!